The band's album will be released on September 7. 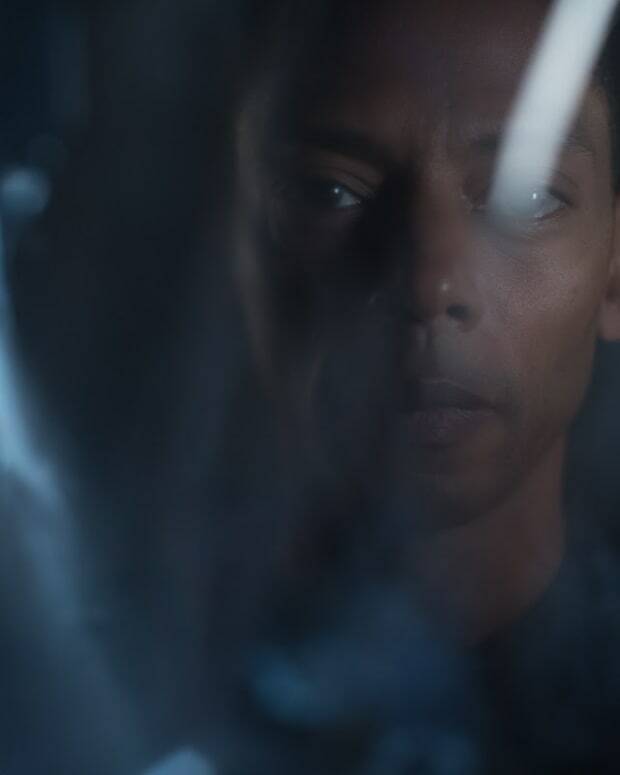 Jeff Mills has been doing some very interesting stuff lately. 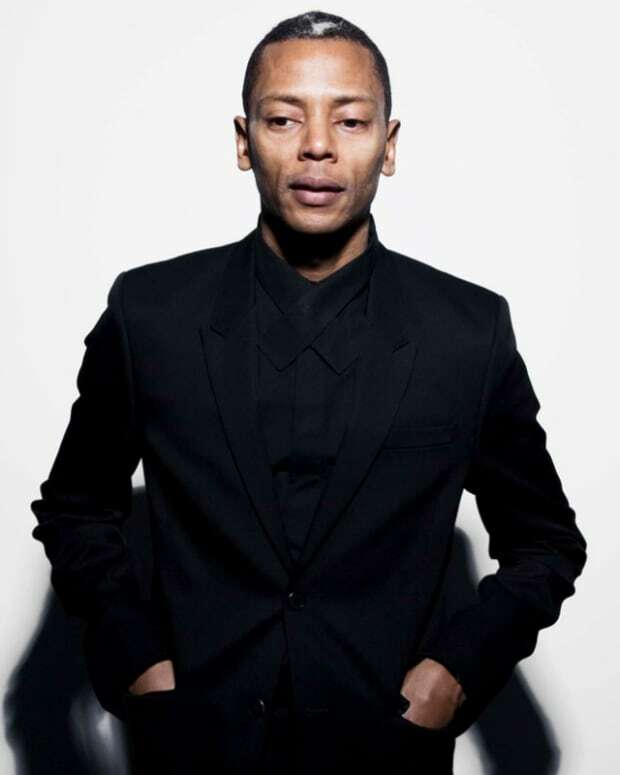 His collaboration with NTS Radio titled The Outer Limits explored the intersection between electronic music, space and science. 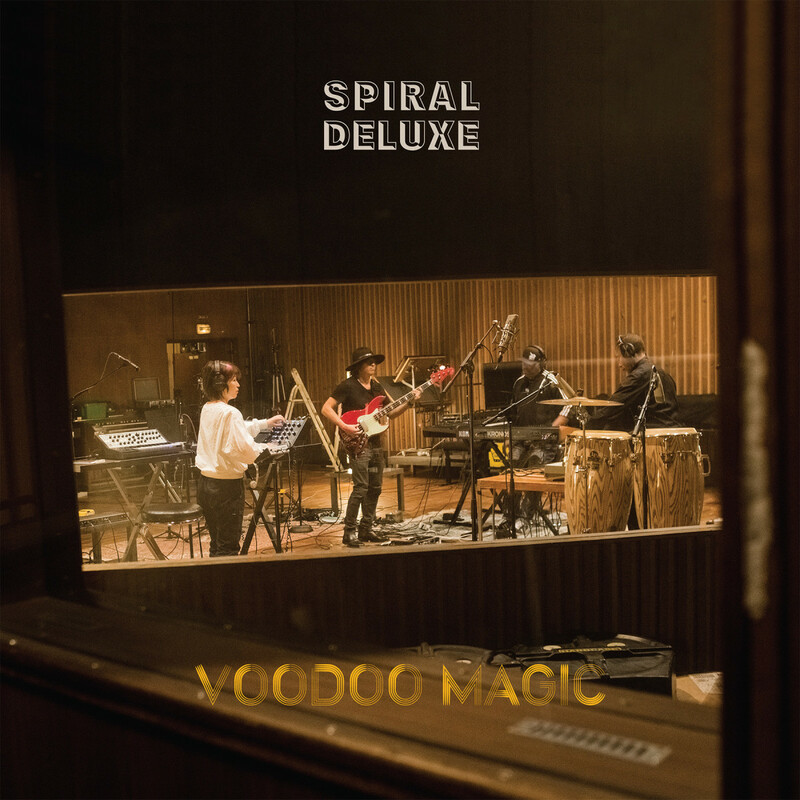 Now he is releasing a new album with his electronic jazz quartet Spirit Deluxe titled Voodoo Magic. The other band members beyond Jeff Mills, who plays drums include Yumiko Ohno from Buffalo Daugher on Moog synth, Kenji "Jino" Hino on bass and Gerald Mitchell on keyboards. As you can tell from the instrument lineup it is not your traditional jazz band with a horn section, but with Jeff Mills you shouldn’t expect to hear traditional. The album was recorded in two days at the Studio Ferber in Paris and each song was recorded in just one take. It is only five songs, including a Terrence Parker remix, so take that information for what it is worth. The band was formed in 2014 and has played some shows in Europe and Japan, in addition to releasing two EPs. Voodoo Magic will be released on September 7 via Axis Records.